Most other places that ran this story called it the robot journalist, which isn’t very accurate. No Terminators are involved here, mind you. Just a software program that can prepare content in a snap. Ladies and gentlemen, behold the twilight of hack scribblers and lazy journalists. The type whose fevered rains produce the copy that’s gobbled up in blogs, webzines, newspapers, etc. They are obsolete. It actually begins with a game-challenge. The software program Narrative Science came to be after real flesh and blood journos howled over a badly written sports piece on the website GWSports.com. The interesting part is they thought the two-bit story was written by a machine, except that Kris Hammond and his colleagues balked at this claim. They would do better, they promised, and they did. Enter Narrative Science, news writing software extraordinaire. The Cavaliers went up for good in the fourth, scoring two runs on a fielder’s choice and a balk. It’s short, but the point is made. 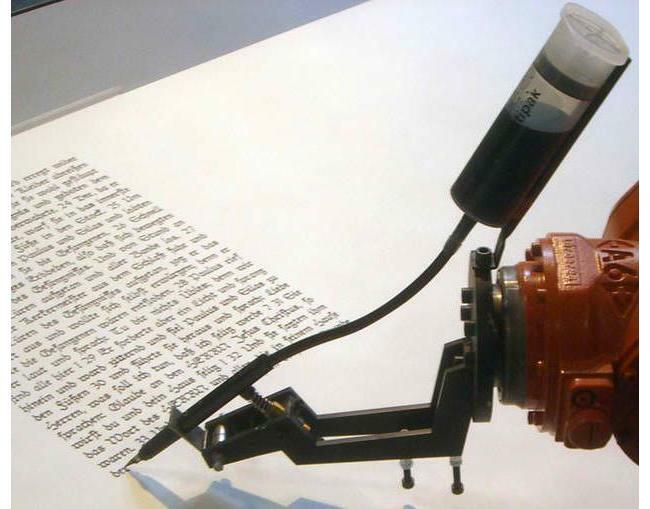 Software can now generate copy in less than a snap. Anyone who earns their bread writing or works in the publishing trenches should keep tab on this trend.